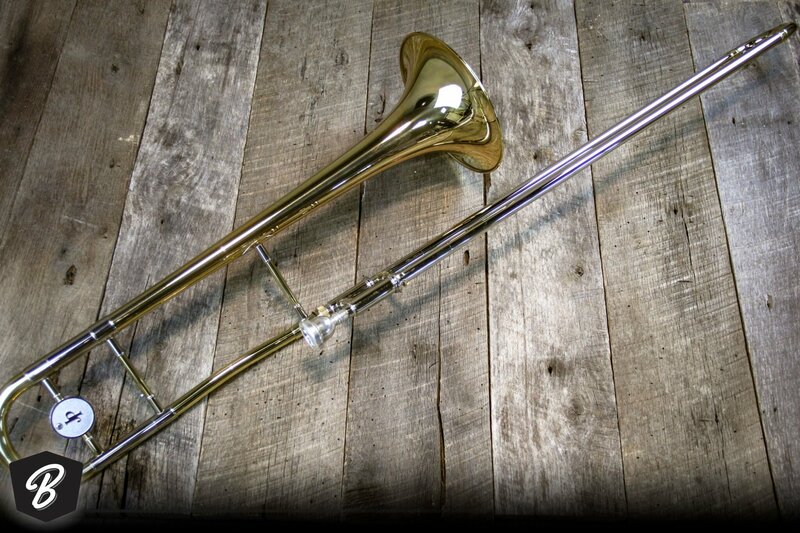 As a progressing player looking for a trombone that is suited for wind bands, concert bands, jazz ensembles or big bands, the JP231 Rath is certainly worthy of your consideration. If you are looking for a straight Bb tenor to play in an orchestra, the JP231 Rath is certainly capable of meeting your needs. The JP231 Rath is characterised by a professional standard of workmanship and a very high level of performance. Often compared with professional models, the JP231 Rath competes extremely well against more expensive instruments from top makers. The JP230 Rath and JP Rath range as a whole benefit from exactly the same manufacturing processes to slide and bell as Michael Rath's own handmade instruments ensuring you a truly spectacular result.